Understanding public perception is critical to developing effective policies for nuclear energy. This study conducted focus group discussions with the Thai and Vietnamese public to understand their trust in potential stakeholders, benefit perception, risk perception, and acceptance of nuclear energy. The participants in both countries preferred economic benefits, such as boosting national development to environmental benefits. Participants perceived nuclear accidents as a major risk, but such perceptions were sometimes based on misunderstandings. The findings suggested that participants evaluated trust toward relevant stakeholders based on their expertise, transparency, and empathy. Overall, participants indicated that their respective countries were not ready for nuclear energy: The Thais thought that their government should heighten public education on nuclear energy, while the Vietnamese thought that their country lacked expertise for managing nuclear power plants. 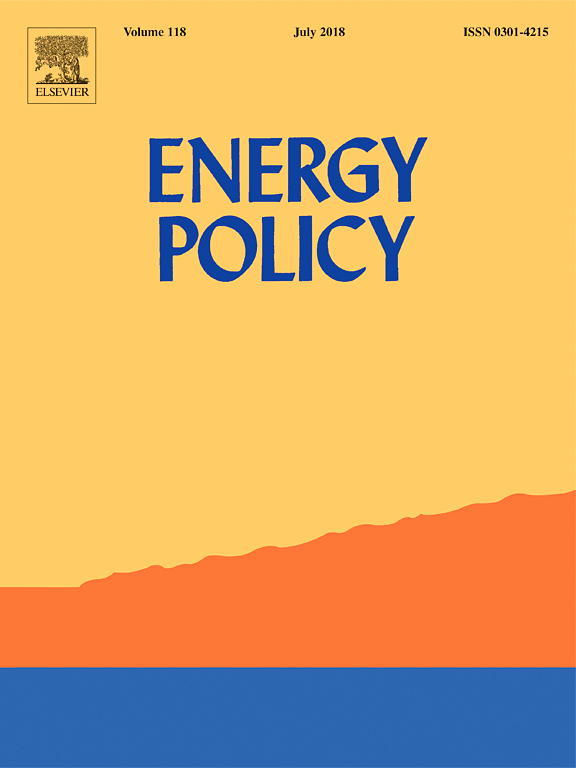 This study also highlights the theoretical and policy implications for nuclear energy development in Southeast Asia. Directions for future studies were discussed.